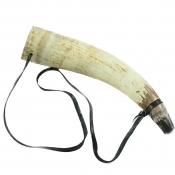 Horn craft produce and sell natural horn product. 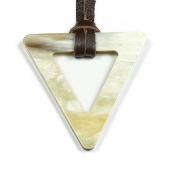 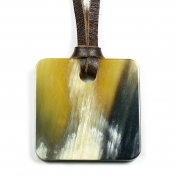 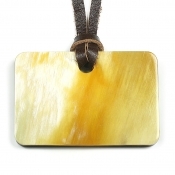 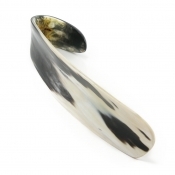 Each piece has been carefully selected for its natural beauty, quality and shape. 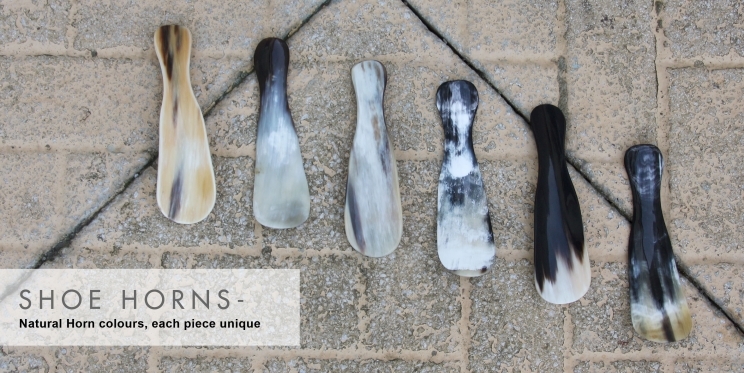 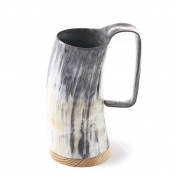 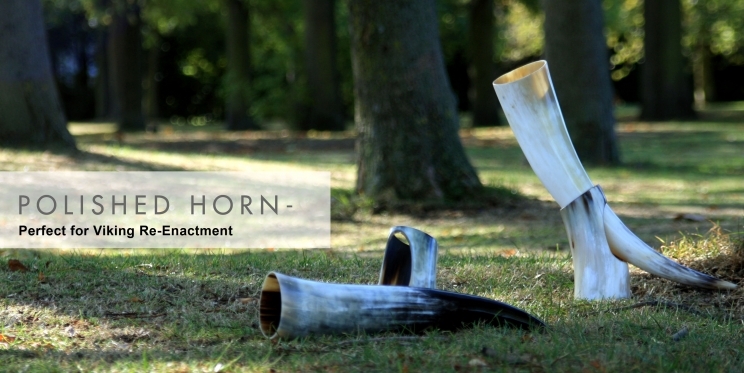 All horns have been grown naturally for many years and individually finished by hand to a high quality. 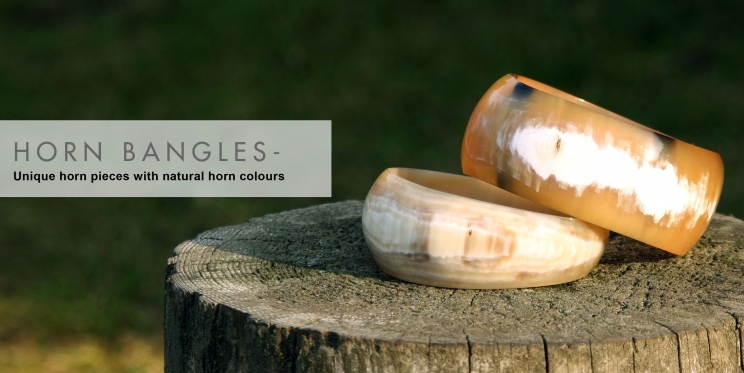 Our aim is to produce and provide beautiful unique horn pieces from natural organic substance. 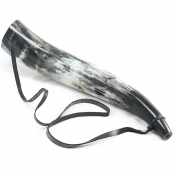 We hope you enjoy the beauty of horn as we do.